Stylishly oversized cigarette-holders at the ready – Breakfast at Tiffany’s is coming to the Royal Albert Hall for a unique ‘live in concert’ screening as part of the Hall’s Live Score series. The world premiere of Breakfast at Tiffany’s Live in June will bring the Manhattan adventures of Holly Golightly to vivid life, as the movie is screened accompanied by Henry Mancini’s Oscar-winning score performed by an on-stage orchestra and choir. 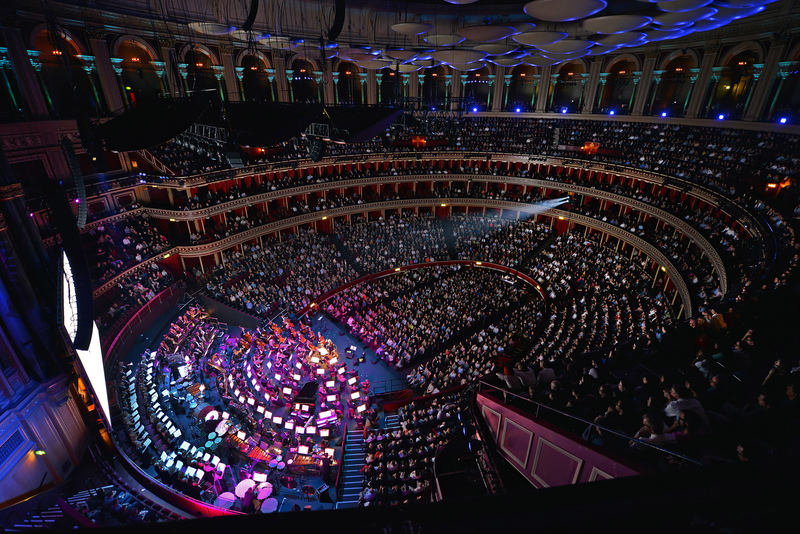 Other “Live Score” events coming to the legendary venue this year include Titanic Live – featuring composer James Horner – the UK premiere of Back to the Future Live in Concert, complete with 15 minutes of new music, The Godfather and Tim Burton’s Alice in Wonderland, scored by Danny Elfman.